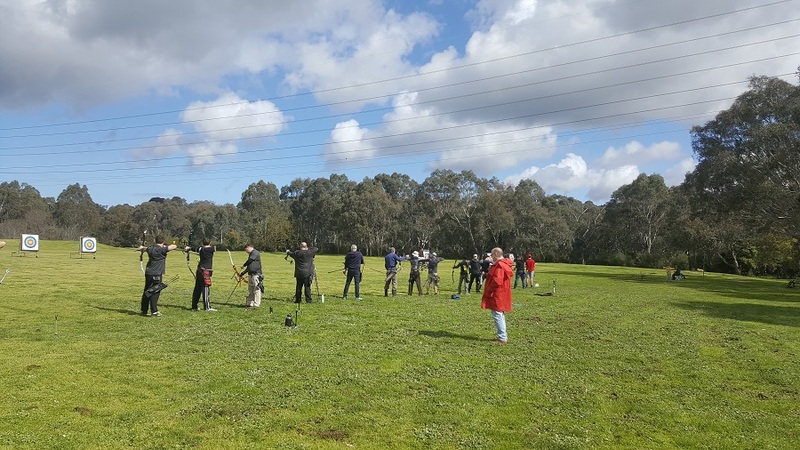 Yarra Bowmen is one of Victoria’s oldest target archery clubs and registered with Archery Victoria. Situated in Bulleen Park, we are an excellent option for anyone near the CBD or the eastern suburbs of Melbourne. We are within easy reach of suburbs such as Doncaster, Doncaster East, Templestowe, Lower Templestowe, Bulleen, Heidelberg, Balwyn, Lower Plenty and more! We are one of the few metropolitan archery clubs which allows their members to shoot all-week during daylight hours. Yarra Bowmen is run by volunteers from the community who are passionate about the Sport of Archery. The club’s first committee was formed in 1963. Our volunteer coaches are recognised by Archery Australia and have trained hundreds of budding archers over the years. It’s advisable to contact us prior to coming especially if you need equipment. Please note visitor shooting hours apply only to people who completed introduction to archery certificate. Contact us now and we will respond as soon as possible. SIGN UP TO OUR MAILING LIST TO GET UPDATES ON LESSONS!